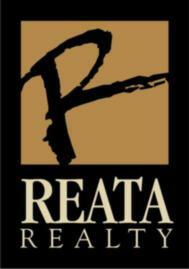 Reata Realty Why We Love Fort Worth Tx. Fort Worth Tx "Where The West Begins" . Fort Worth Tx is a great place to raise a family, an excellent business climate and tons of stuff to do. Check out the video. You'll see why we love Fort Worth Tx and you will too.